Being immersed in a first-person shooter has always been easy, because ideally, the genre's description requires games to hide the face of the character you are controlling. This allows you to use your imagination and put whoever you want on the body of whoever is doing all the mass murder, even your own if you so please. Some series go ahead and spoil the illusion by giving the character a face in story-heavy cutscenes, but the best of the best hide their characters throughout the entire game. Would we know what Gordon Freeman looked like if it weren't for concept art? Didn't think so. Would the game be better if we didn't know? Maybe. Far Cry has always been good about this as well, keeping protagonists well hidden throughout the game, but it seems like Ubisoft just couldn't resist this time around. 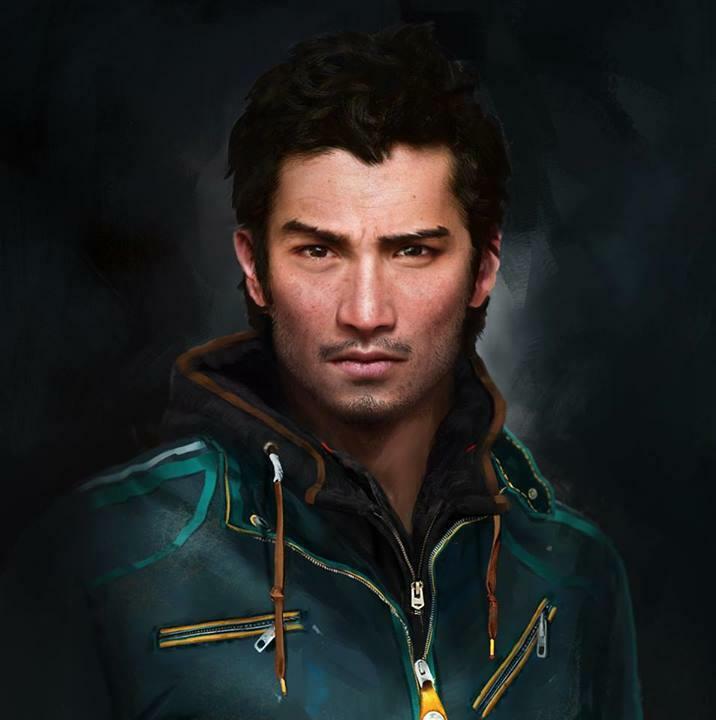 The official Facebook page for the game has revealed the face of Ajay Ghale a "Kyrat native, devoted son and Pagan Min's guest of honor." Excellent design choice, especially since the game takes place in the Himalayas. Now, just remember: When playing this game, you won't see that face again. I don't see the point in revealing Ghale's face if we are never going to see it in the game. Do we have to be spoon-fed every detail before we play the game. The character's face should be revealed in a climactic moment of the game, or when all is said and done. It should be *spoilers*. Far Cry 4 will be released for the PlayStation 3, PlayStation 4, Xbox 360, and Xbox One on Nov. 18.